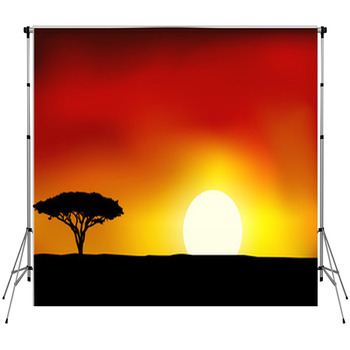 VisionBedding’s African backdrops convey a sense of a beautiful and varied continent. Africa is made up of hundreds of distinct people, groups ranging from the roaming desert nomads of the Saharan desert to the temperate tribes of southern Africa. With such a varying range of topography, it is no wonder that Africa is filled with so many distinct and colorful cultures and styles. These unique and multicolored designs make for great photographer backdrops adding culture to any photographers or studios collection. 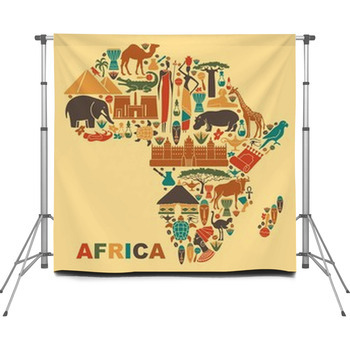 African backdrops bring distinct designs to portable backdrops adding variety that can’t be found anywhere else. Every professional studio or photographer needs a vast collection of backdrops in order to fit the various themes their customers expect to be able to choose from. A faded pattern design of African origin in hues of brown and red is a perfect way to add some culture to a custom size backdrop. Another African backdrop design featuring a warrior pattern that would fit on any rawhide shield makes for a truly one of a kind backdrop. Pattern designs work well due to their versatility. Able to be used with any age group from boys and girls to teens and adults, a unique African backdrop is a great addition to a photographers assortment. Portable backdrops are also needed for those occasions where the photographer must come to the event itself. On these occasions, it is even more important to have a large collection in order to be able to fit the event being attended. For a more current backdrop theme, a brightly colored design in a style similar to a graffiti mural is great to have on hand. Custom photographers backdrops help to set a business apart from every other giving them a distinct edge. A word cloud in the shape of the African continent makes for a unique African photographic backdrop design with a digital touch for an up to date client. For a customer in need of a personal touch, the hand-drawn design of a mother with a baby in tow in traditional clothing is in a category all its own. 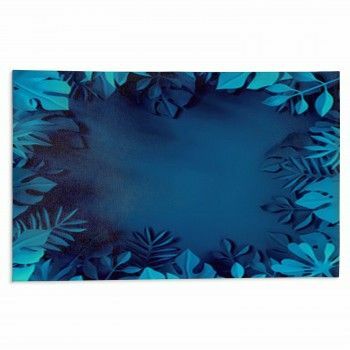 With so many designs to choose from, take one or two African backdrops with you. 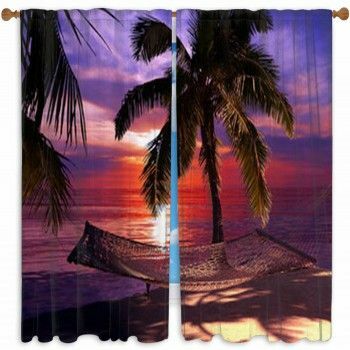 For sure, you will feel the exotic vibes that only African can offer.